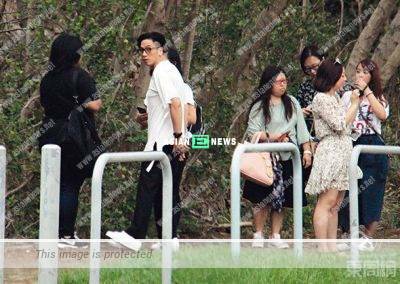 The public seldom gets to see Ron Ng (吳卓羲) since his departure from TVB. Fortunately, he agrees to film the web series, Flying Tiger (飛虎之潛行極戰) produced by TVB and many fans get to see him during the promotion campaigns. Apparently, Ron is very considered to his fans. Earlier, East Week (東周網 ) saw Ron leaving TV City in 7-seater vehicle after promoting Flying Tiger drama and meeting his fans at the grass land behind TVB. 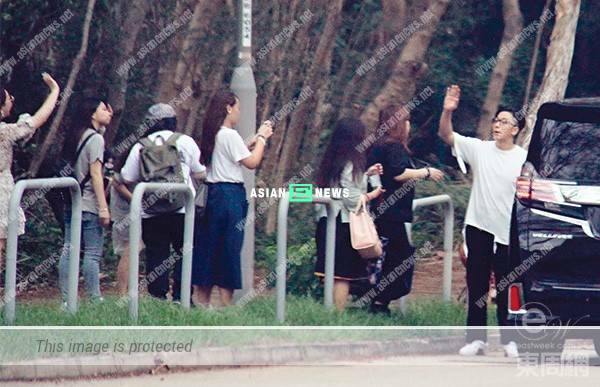 He was seen taking photos and signing autographs with 8 to 10 fans and it is an effective way to say thanks to his loyal fans despite the company does not arrange any fans meeting session for him.